Singer-songwriter Allison Mahal is a Chicago native who has found her home in Nashville's ever expanding music scene. Her first release, "Little Blue," came out on May 11th and is a bittersweet recollection of a fading relationship burning out and coming to an end. 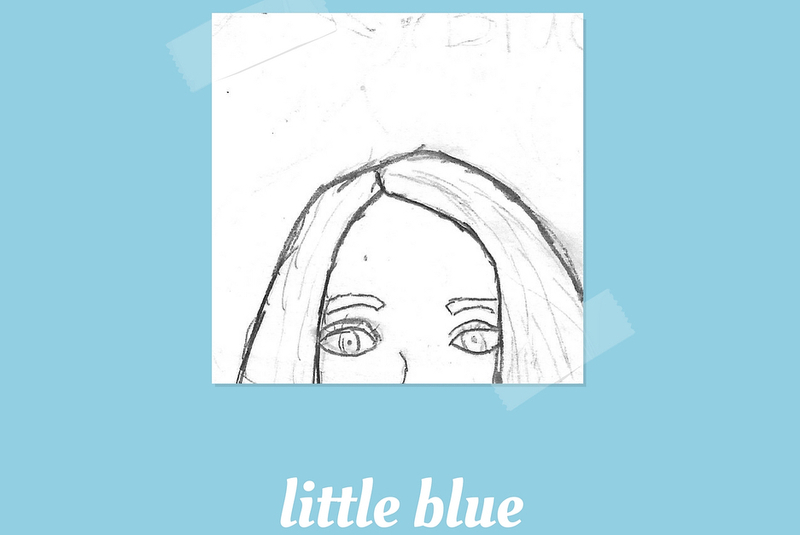 Driven by passion and vulnerability, "Little Blue" begins with soft instrumentals gently backing Allison's strong vocals. The momentum builds to a rich, soulful swaying rhythm paired with crashing drums as Allison's story unfolds with vivid details and somber revelations. Akin to A Fine Frenzy's "Almost Lover," this track takes the stereotypical hopeless romantic theme and turn it on it's head because sometimes it's better to be honest and work through those uncomfortable feelings rather than to force happiness. With "Little Blue" being Allison's first release, she's an artist to keep on your radar as she shows immense potential for future success, especially in a city that's growing with empowering women in the music world.